Send in some pictures and a description of your boat building project to add yourself to this gallery of Connyal boat builders. Email Webmaster with your information or questions. 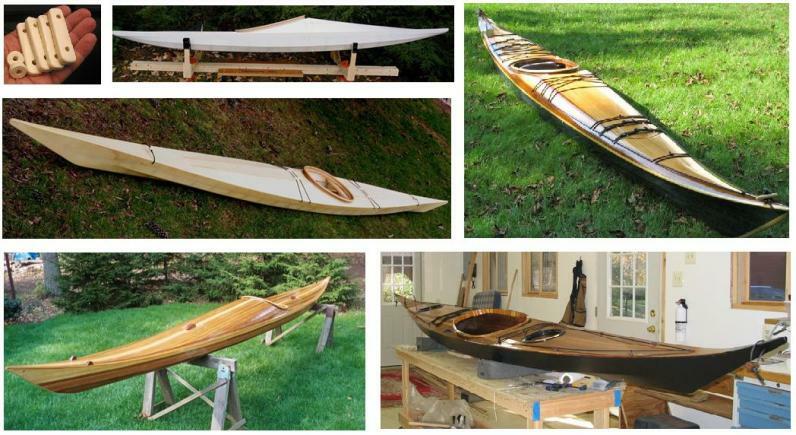 Select a boat builder from the list below to view their project.